The Gospel of Hockey returns from spring break, ready to get back into game shape. 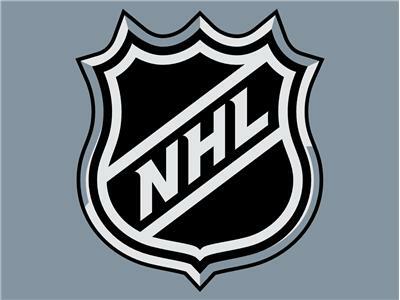 To that end, Hockey Evangelist Matt Gajtka and Puck Prophet Larry Snyder take a look at the NHL trade deadline to start this week's program, checking out surprising moves and how they have changed expectations for the Penguins and others. Also, an interesting new stat reflects well on the job Dan Bylsma has done in Pittsburgh. How much does that alter the perception of the Penguins' boss, including how he stacks up against his peers? Later in the show, Matt and Larry get you updated on college hockey, which will come to a conclusion next weekend at Consol Energy Center. Finally, area pro, college and junior teams get the spotlight on the Local Hockey Report!